Regardless of the business size, everyone is looking to improve the efficiency and accuracy of their workforce. Mobile computing options have become more powerful and smaller allowing for wearable device solutions that make sense. Wearable solutions provide a hands free experience for your workforce which has immediate efficiency results. From part picking and package handling to sortation and vehicle loading, any application that requires use of both hands is a great fit for a wearable device. Historically, wearable solutions were bulky and required customization to software to deal with a stripped down interface. 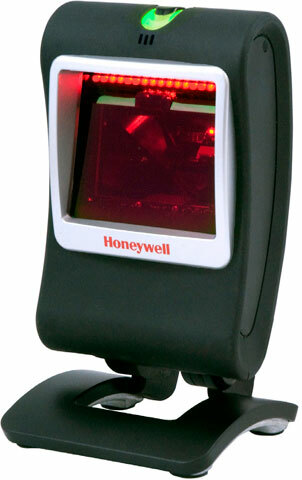 With Honeywell’s selection of wearable hardware this issue are part of the past. 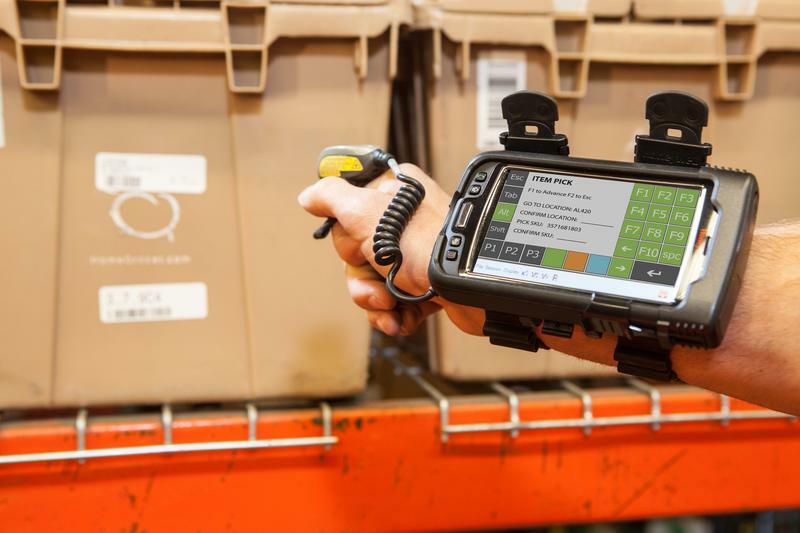 Using the rugged enterprise class Dolphin 70e or Dolphin 75e mobile computer with purpose-built 8670 wireless ring scanner provides you with a new approach to enabling hands-free operations. The large display, flexible touchscreen keypads, and modern architecture allow you to easily deploy more user-friendly applications to quickly gain the productivity of hands-free operation. Speech-based voice-directed solutions have proven themselves to improve and increase productivity while reducing errors in item picking applications. With TekSpeech Pro 4, you can marry speech with all the capabilities of your Zebra mobile computers to create flexible next generation multi-modal speech-directed solutions that turbocharge efficiency by providing more ways for workers to collect and access more information. TekSpeech Pro provides the tools you need to make voice-directed workflows easy. From dialogue scripting to host integration, deployment and solution management, this truly open solution gives you freedom of choice to design a solution that meets your specific business needs. 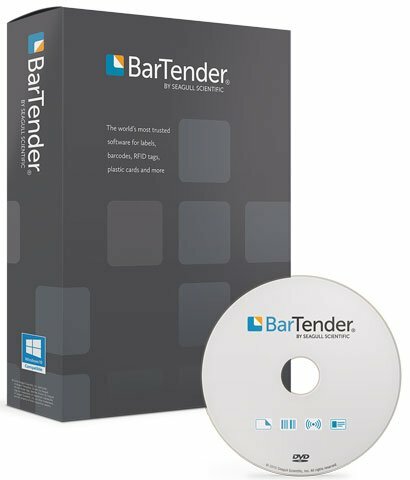 Choose your mobile computer, your choice of accessories, your choice of application functions, and your choice of backend business systems. 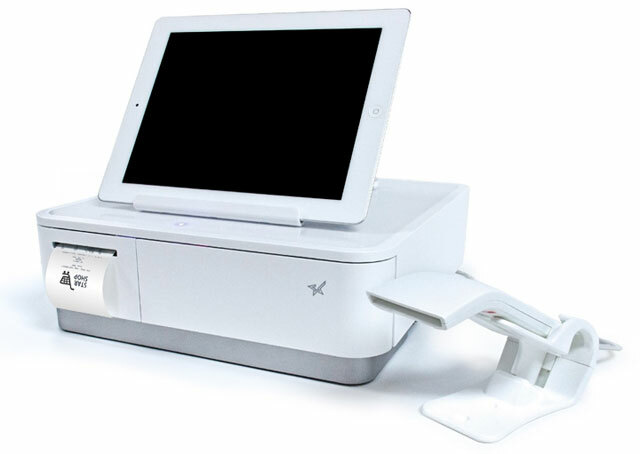 ENS is the world leader in security stand mounts for payment devices. Mount your payment device today and enjoy peace-of-mind knowing that you and your customer’s valuable data have an additional level of physical protection. Mounting your payment device protects it against tampering and theft. Locking stands, custom security hardware, magnetic security features, along with data port covering back plates can all be utilized to protect you and your customer’s valuable data. Stands that tilt up a full 90° make it so much easier for wheel chair customers to access the device. Mounting the stand helps you meet ADA guidelines. Best practices of PCI compliance dictates that a payment device be secure. 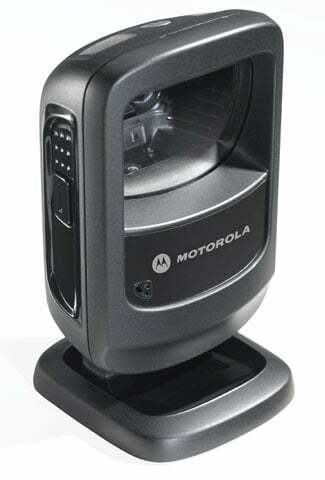 Securely mounting your payment device on a stand provides a physical barrier against tampering. Mounting your payment device to a stand increases its life cycle, protects against accidental dropping and reduces tampering. Glue pad systems allow you to mount to glass, granite or other surfaces without harming the surface. Does it need to move around the counter top and be stowed away at the end of the day? No problem! ENS has a weighted base with a rubber pad. No more messy cables. Stands come with cable clips and a center-hole base to neatly route and organize the power and data cables. Our designs are created with form and function in mind. Low profile stands practically disappear underneath the payment devices while incorporating clean, neat and pleasing designs. Install the stand and forget it. No metal on metal contact. 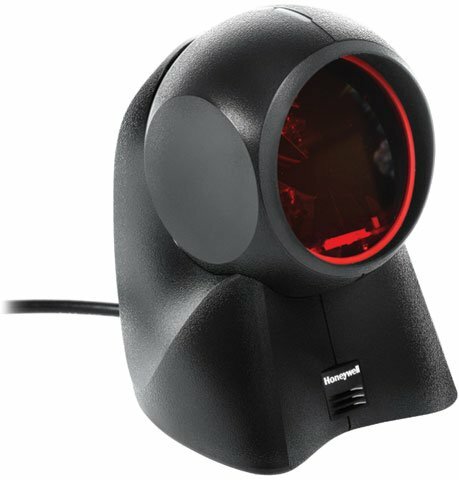 Easily field adjustable tension for tilt and swivel means you are in control. Trust ENS to solve your most difficult technology mounting problem. With more than 100 years of combined engineering expertise, our team of experts will work with you through our simple four step process to Discover, Design, Develop and Deliver a solution for you on time and within your budget. For healthcare professionals, streamlining data collection and communications among staff and patients is one key to patient care. That’s why adding a Captuvo SL22h or Captuvo SL42h enterprise sleds to Apple iPod or iPhone devices makes sense. Your clinicians will gain a more robust productivity tool that’s protected by a disinfectant-ready housing. Healthcare professionals will readily appreciate how this easy-to-use solution helps you streamline data collection and communications among staff and patients. Plus, the sleds are moisture sealed with disinfectant-ready plastic and a sealed screen protector, so it’s ready to withstand sanitizers and disinfectants.